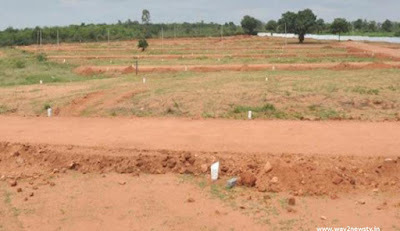 The land distribution scheme for landless poor people is not going forward.In order to purchase a private space in a landless land, it is entrusted with the SC Corporation. 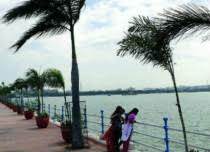 The government has decided to purchase aurora land from Rs 2 lakh to Rs 7 lakh. From the beginning of the scheme till date, 627 Dalits in Warangal district were distributed only 1739.33 acres of land for three years. 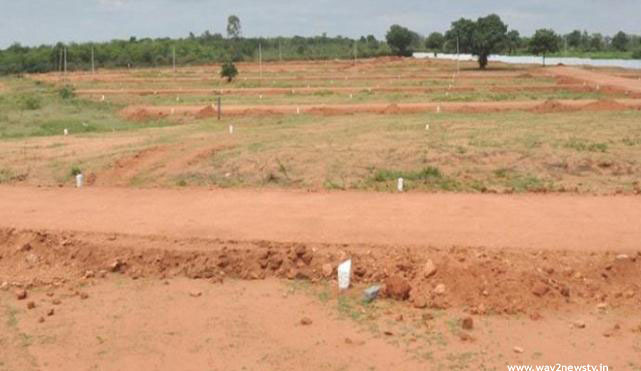 Warangal Rural district has been allocated about 40 acres of land to be acquired and distribute 220 acres of land in 2017-18. With the reorganization of the districts, wings have come to land prices. Real estate traders are competing and buying lands. In the open market price of Rs. 7 lakh to Rs. 15 lakh acre. When the government decides to buy between Rs. 2 lakh and Rs. 7 lakh, the owners are not going to sell the land. Officials say the owners are going back to sell the land for 100 acres. Even though the land distribution scheme has been implemented for four years, the land has been distributed so far. Water facilities or beneficiaries are in trouble. Others have been given only rails. Due to the lack of land, the situation has deteriorated. Thousands of beneficiaries are looking forward to land. There are criticisms that the government has announced a plausible scheme without access to the original lands.